A former White House pastry chef is creating a gingerbread replica of George Washington's home. 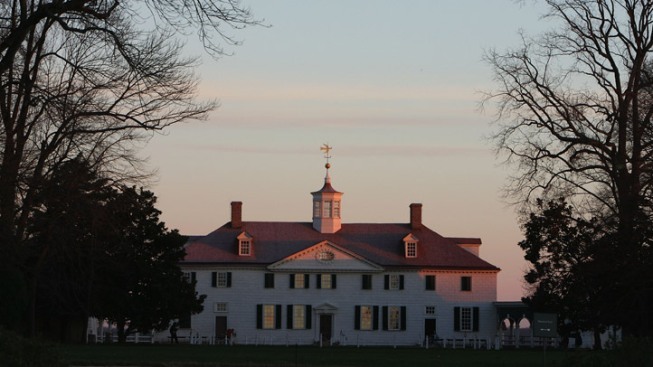 Roland Mesnier began the creation Monday at the first president's Mount Vernon estate. Visitors can watch as Mesnier constructs the five-foot-wide, two-foot-tall delicious replica. When finished, it'll be on display as part of Mount Vernon's Christmas decorations (on view Nov. 25-Jan. 6). Mesnier worked at the White House from 1979 until 2004. In other words, he's not the one who created that adorable edible Bo Obama last winter, percehed atop the gingerbread White House. But we'll give him the benefit of the doubt for now.